New BBQ RESCUES! TV Youtube Channel is Launched. First Episode “Blue” shot in Shreveport, Louisiana. Enjoy. Our very first BBQ RESCUES! mission is tough, yet very Fun. 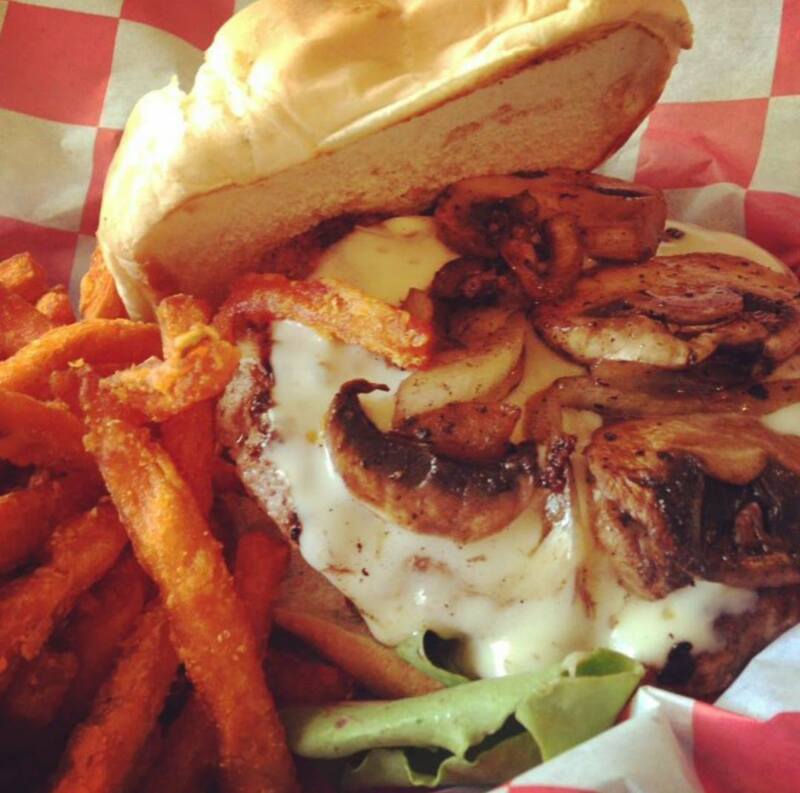 Help us help Chef Carolyn Manning of Blue Southern Comfort Foods in Shreveport, Louisiana get her Mushroom Burger to the Better Burger Project Cook-Offs in New York City. The Contest is hosted by the James Beard Foundation. Watch as Chef Mick Brown and Chef John Cariere stop by the Restaurant to wish Chef Carolyn Good Luck. Special Cameo appearance by Baxter the Dog. Chef Mick Brown is the first (and current) Champion Grill Master Winner on Food Network’s Cutthroat Kitchen (Season 8, Episode 3- “Grill or Be Grilled”). With catering company Tastee BQ Grilling Co. he also does Private BBQ Lessons and BBQ Tours in Los Angeles. He recently catered a 4th of July party at the former Beatles Mansion in the Hollywood Hills above the Sunset Strip. As a Blogger, he is author of “BBQ Catering Confidential” and “The Adventures of TasteeBQ”. Chef Mick also has a No Salt/Sugar HEROIC! superfood blend by California Gold BBQ Rubs available on Amazon.com.